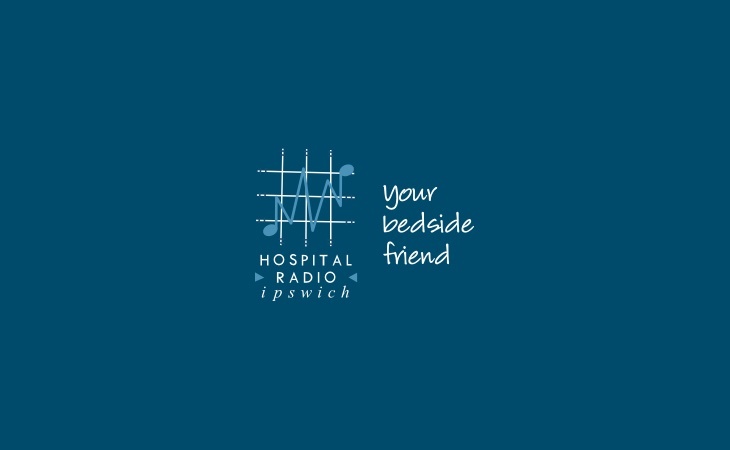 Programmes on Hospital Radio Ipswich are currently suspended following a fault with the hospital’s audio delivery system. The station says a component failure in-house with the Hospedia devices means the station has no idea when it will be back, after ending programmes on September 12th. A notice on the Hospital Radio Ipswich website reads: Unfortunately due to circumstances beyond our control we became aware on Wednesday 12th September 2018 that Hospital Radio Ipswich was not broadcasting to the wards via Channel 1 on the Hospedia bedside units. Sorry for the inconvenience caused but we are looking forward to business resuming as normal wherever that may be. Please be assured that we have missed playing your requests and providing you live home Ipswich Town football commentary. Two presenters, Derick Holman & Peter Green, hosted a one-off live show online on Sunday evening to bring listeners up-to-date with what’s happened so far. The pair read out messages of goodwill, some obtained from patients on the wards and some from the Hospital Radio Ipswich Facebook page.